Annual Sweet Pea Bijou Mix (Lathyrus odoratus) | Applewood Seed Co. 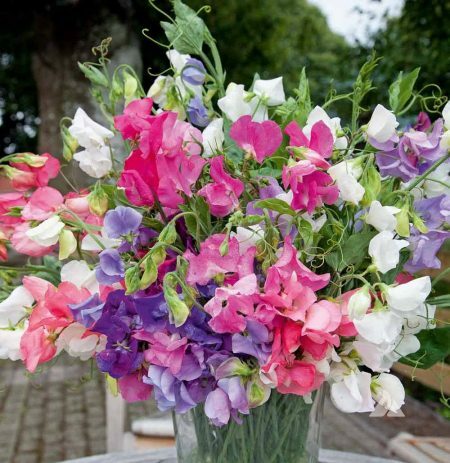 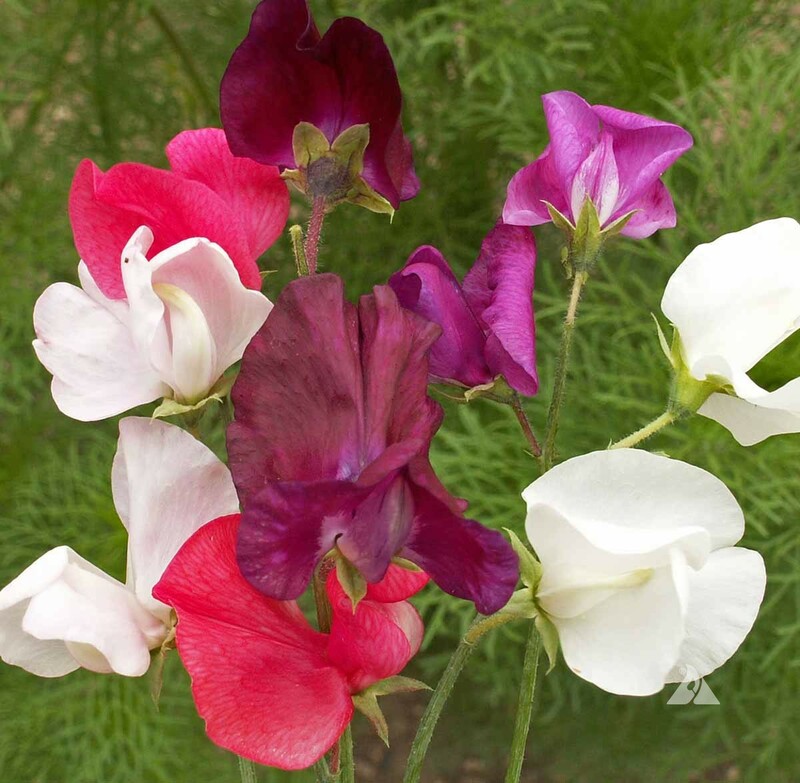 Annual Sweet Pea ‘Bijou Mix’ is a dwarf type with large flowers in shades of white, rose, pink, scarlet, lavender and blue. 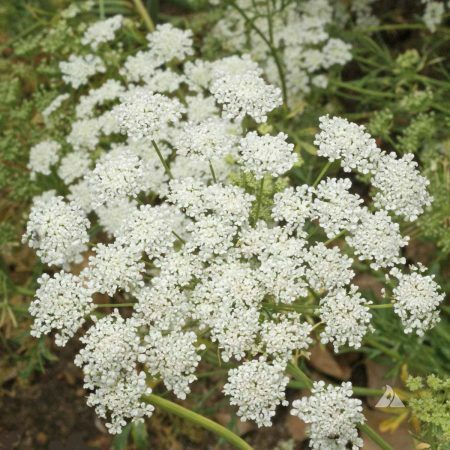 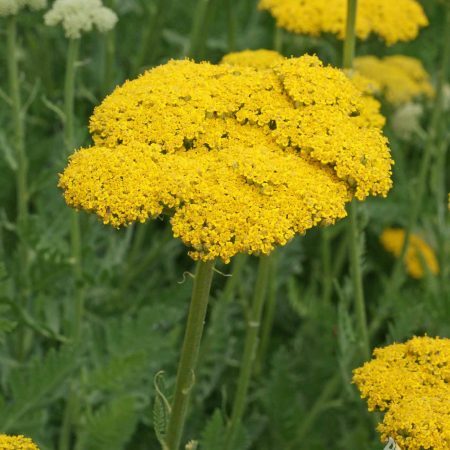 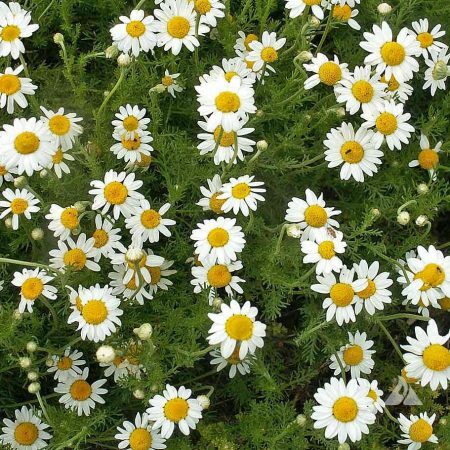 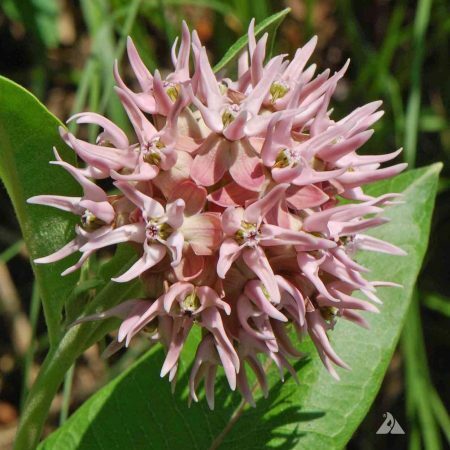 It has a long flowering period and is excellent for beds, borders, and containers.